Build your Dream Home on the Beautiful Clinton River! This parcel boasts 359' of river frontage with 1 Acre of property. City water and sewer at street. 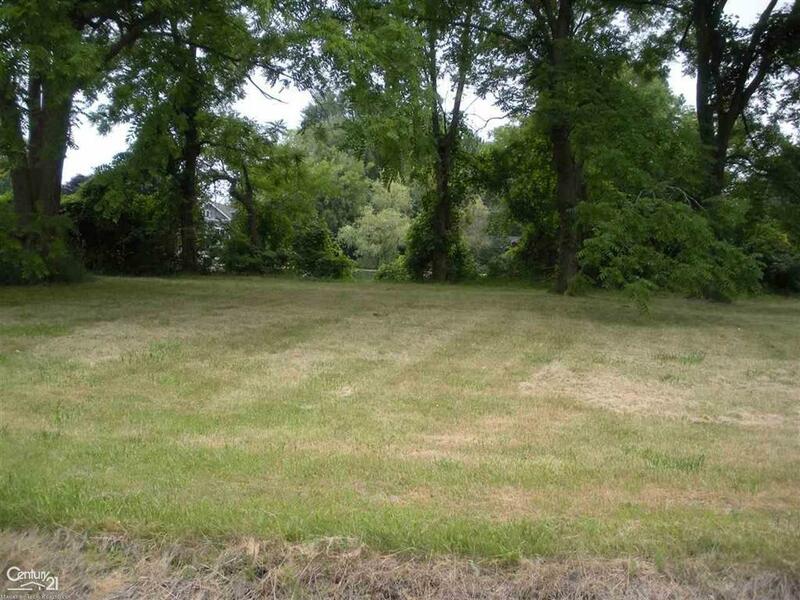 Adjacent 1.25 Acre parcel with 406' frontage also for sale. Land Contract with negotiable terms available. Seller would like 6%, 30% down, and a 15 year contract. IDX provided courtesy of Realcomp II Ltd., via Century 21 Market Tech Realtors and MiRealSource, ©2019 Realcomp II Ltd. Shareholders.